1)High chrome alloy: A05, A07, A49, etc. 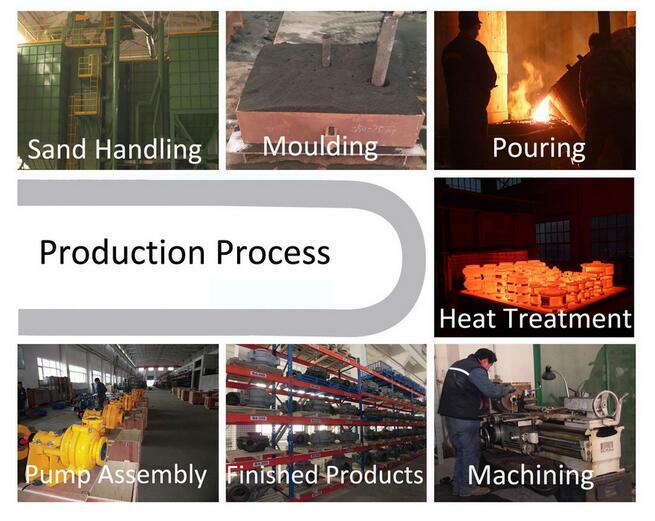 2)Natural rubber: R08, R26, R33, R55, etc. 3)Other materials can be supplied as requirements . 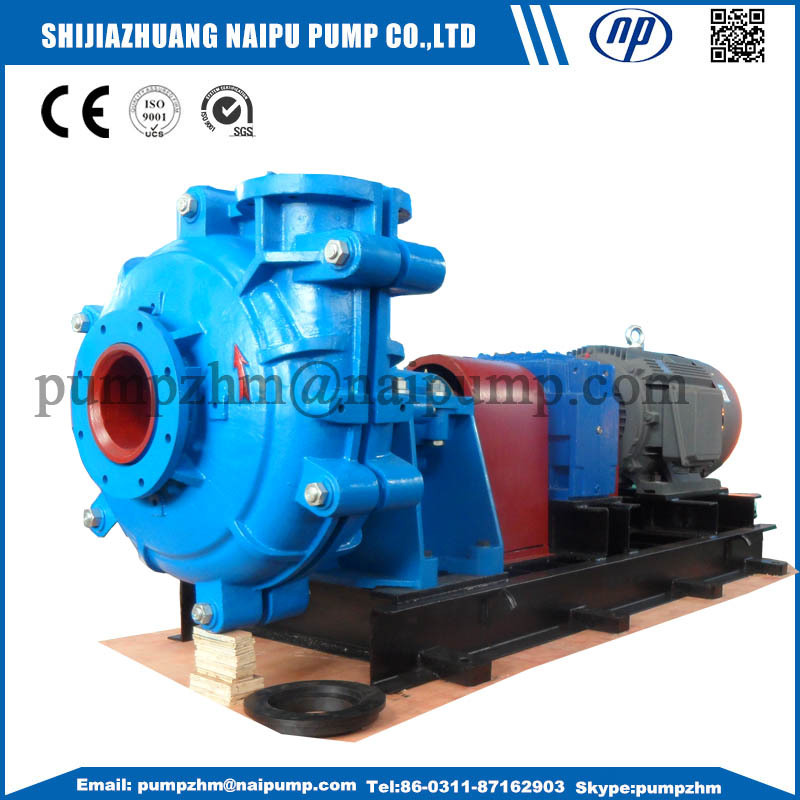 3/2C-AH Horizontal Slurry Pump, 3/2C-AH centrifugal slurry pump,3/2C-AH centrifugal slurry pump in China, 3/2C-AH centrifugal horizontal slurry pump, 3/2C-AH Heavy Duty Slurry Pump, 3/2C-AH Coal mine slurry pump, 3/2C mine dewatering pump. 1. Advanced water design, reasonable structure design, good cavitation performance, reliable operation etc features , which is used in metallurgy, mine, non-ferrous metal, electricity, coal etc to transport tailings, fine ore, ash, slime, gravel etc strong abrasive and high concentration slurry. 2. Adjusting gap is available. 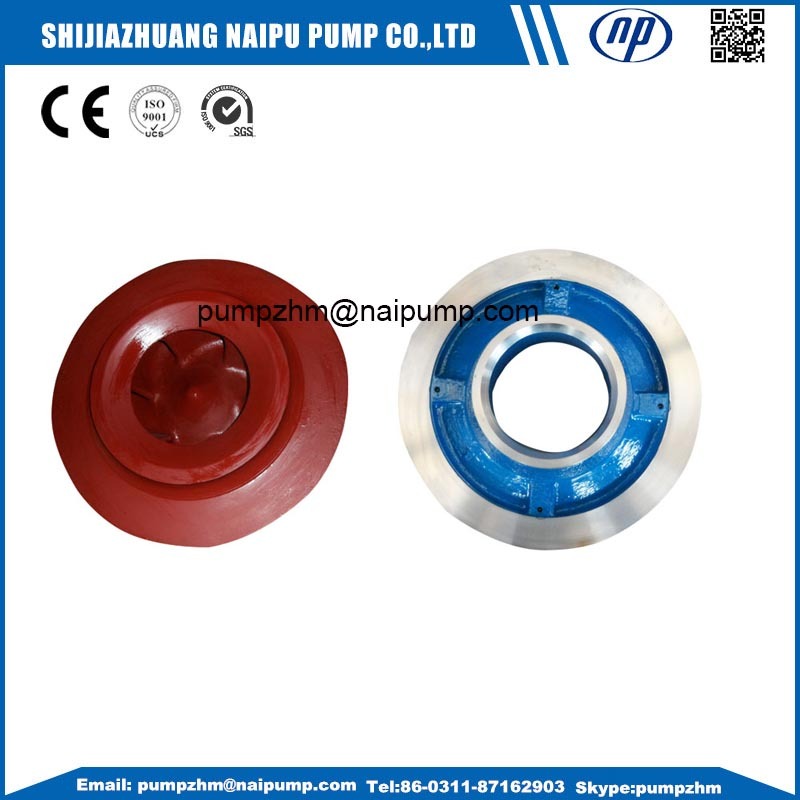 Small gap, high efficiency, less leakage. 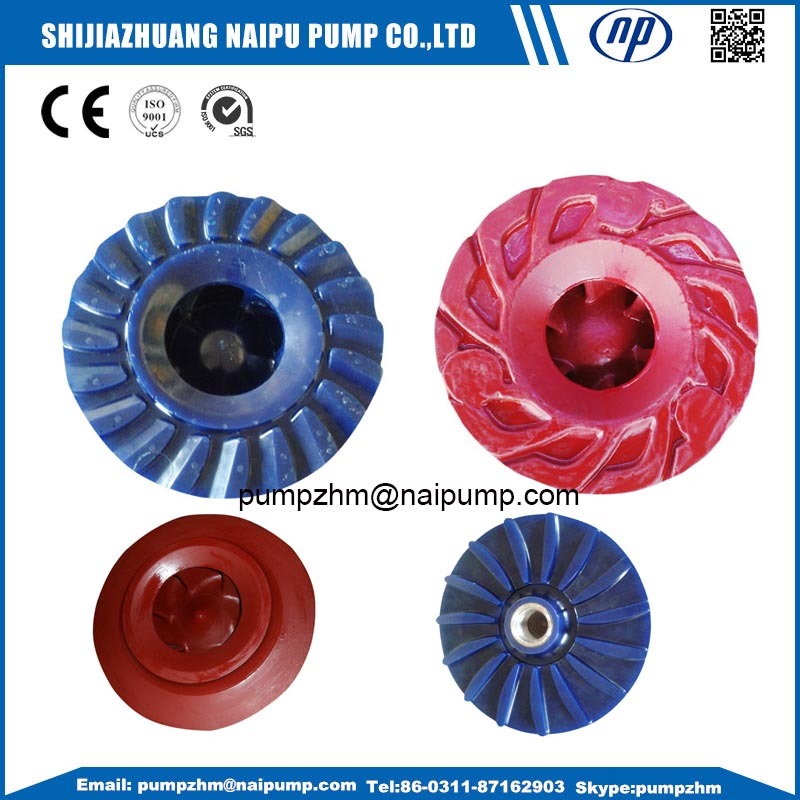 After a period of running, the impeller and guard plate have some wear, so that the efficiency of pump decrease, but by adjusting the gap between impeller and guard plate the efficiency of pump will reach the highest value again. 3. Product commonality. 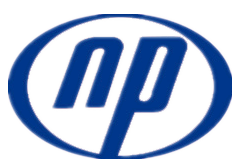 Our products are all international standard, parts can be interchangable. 4. Wear resistant and anti-corrosive material. 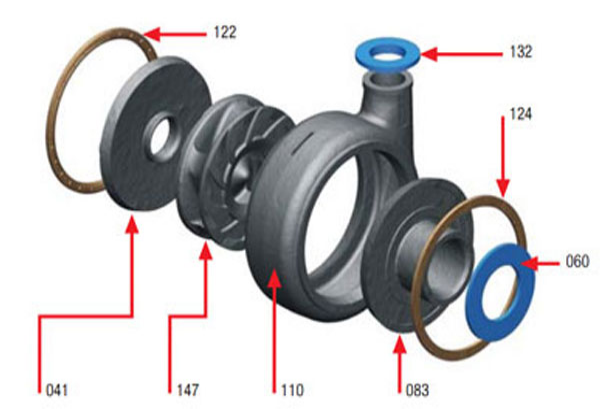 Cr28 is a kind of material which is increased some Cr content on the basis of Cr26, and adding a certain amount of Mo,Ni,Ti,W,Cu,Re etc rare metal, thereby hardenability is increased and promote the formation of carbides MoC, the material has a higher wear resistance. 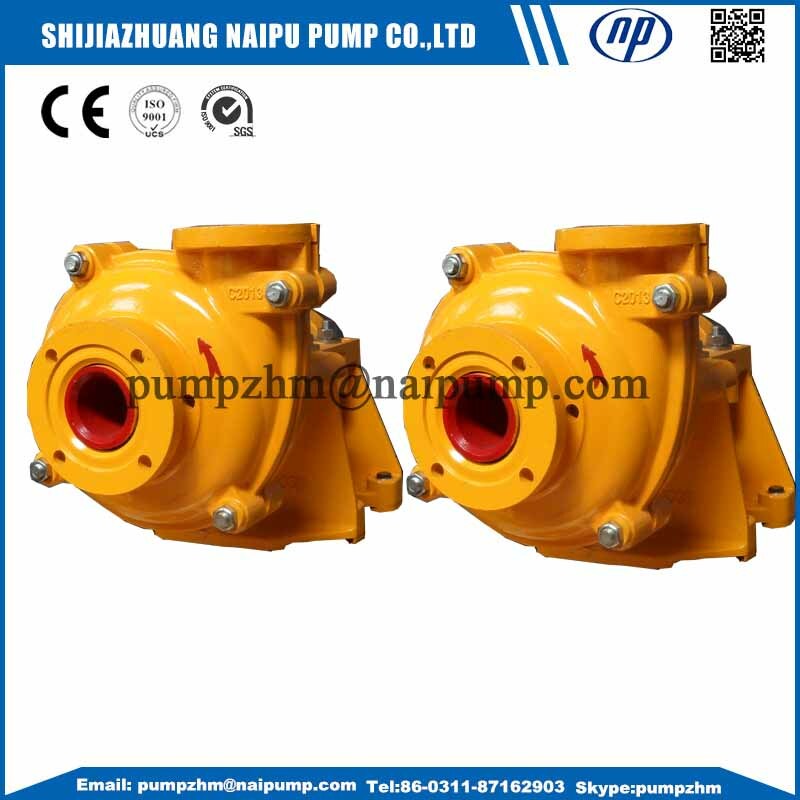 Looking for ideal 3X2C AH Slurry Pumps Manufacturer & supplier ? We have a wide selection at great prices to help you get creative. 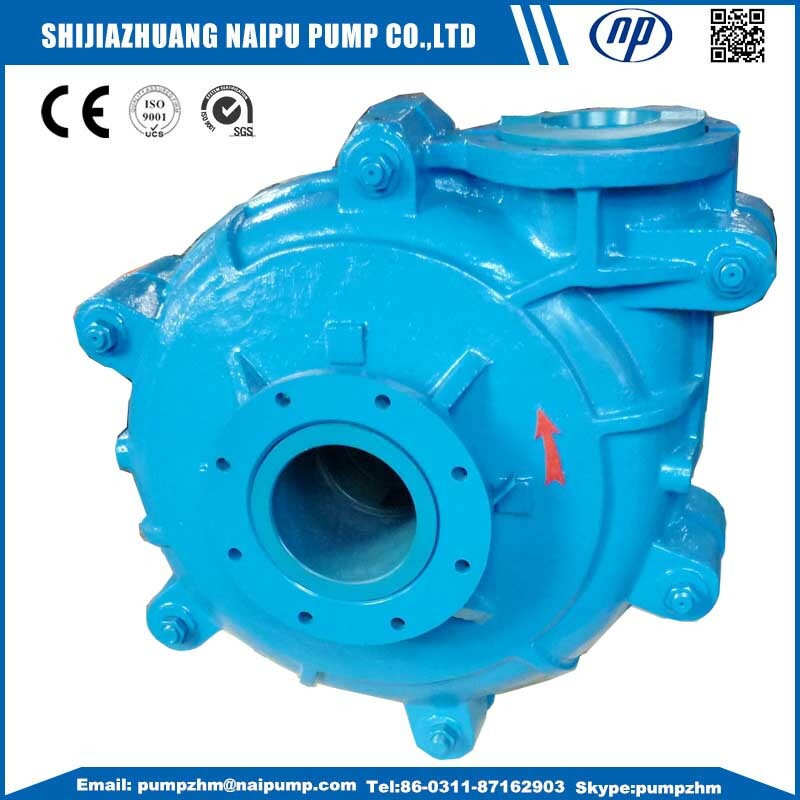 All the 3X2C AH High Chrome Slurry Pump are quality guaranteed. 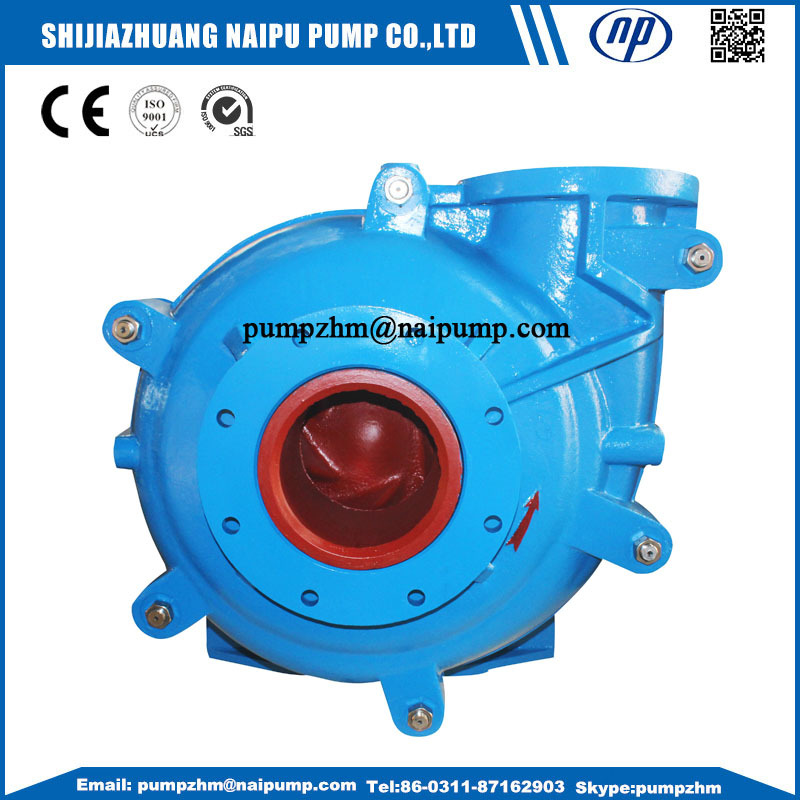 We are China Origin Factory of 3X2C AH Pump with A05 Impeller. If you have any question, please feel free to contact us.